Child safety is our number one priority! 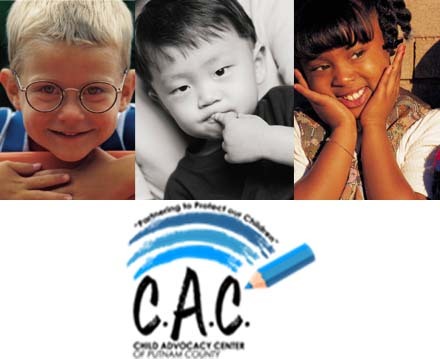 The Child Advocacy Center (CAC) of Putnam County is a child- and family-focused facility, providing comprehensive, multidisciplinary services to children suspected of being abused. 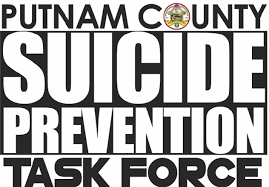 The Child Advocacy Center (CAC) of Putnam County was established in 1999 to provide a child-friendly setting where child abuse allegations are handled in a coordinated way to minimize additional trauma to the young victims. More than 3,000 children and their families have been helped since the CAC opened its doors.